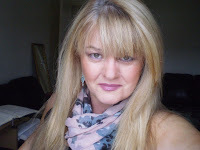 Today I welcome Terry Tyler to the blog as we gad away from the long 18th century for a look at how historical fact can inspire modern day fiction. My interest in history has increased as the time I have left on this planet decreases, maybe because I've reached the age when I've seen such change in the world in my own lifetime. I read lots of historical fact and fiction, love the history blogs on Twitter, and get a little rush of excitement when I read an article or book that brings the past to life. There's something magical about it; if a genie granted me one wish, I would find it hard to reject 'the ability to time travel' in favour of world peace! I write novels: contemporary, relationship-based fiction. A couple of years ago I was watching 'The Tudors' on Netflix (yes, yes, I know it contains historical inaccuracies, not least of all the physical appearance of Henry VIII, but it's still great fun), and I thought, isn't this a terrific story? I began to consider how the ladies of Henry's court might translate to the 21st century, and the more I did so, the more I pondered upon how, despite the changing face of technology and social attitudes over the centuries, human nature remains the same. This gave me the idea for the first of my contemporary fiction-inspired-by-history books; I was so excited by the prospect of writing the 20th century version of Henry VIII and his six wives that I abandoned the work-in-progress and commenced note writing. Nine months later, I published Kings and Queens http://smarturl.it/B00JX5ZU30 . My modern day Henry is Harry Lanchester, the owner of property developing empire Lanchester Estates. The company is a metaphor for England; 16th century uprisings become employee disputes. I built Harry's character by using personality traits of Henry VIII that I'd learned about over the years—not just from 'The Tudors', I hasten to add! Harry Lanchester is vain, self-obsessed, ruthless and easily bored, but charismatic, with an overblown lust for life, a childlike need to be loved and admired, and the capacity for great passion. The story is told through the eyes of his best friend, Will Brandon, and the six women with whom Harry becomes involved. I loved deciding how to portray the wives. My impression of Jane Seymour is that she was every bit as shrewd in her capture of the king's heart as Anne Boleyn, but with less charisma; thus, Harry's demure and rather smug third wife, Jenny. Of course, both Jane and Anne's actions were, no doubt, propelled by their power-hungry families, which did not translate so well to modern times, so I had to modify that. My 2oth century Catherine Howard (Keira) had a questionable background, in the same way as did her historical counterpart; I've written her as a gold-digging, former lap dancer. Hannah Cleveley, my Anne of Cleves and the most popular character with readers, is the children's nanny; I decided against making her a wife, as the original's marriage to the king was unconsummated and annulled. I amused myself by including little nods to the Tudor period: the rock band with whom Annette Hever (Anne Boleyn) becomes friendly is called Traitors' Gate. Danny Culpepper is Harry's mechanic, as Thomas Culpepper was Henry VIII's groom, and the pub in which he gets together with Keira Howard is called The Tyburn Tree. I was so pleased that Kings and Queens was well received, and decided to do something I'd hitherto resisted, because I find the process so hard: I wrote a sequel, about Harry's children. Edward VI became the ill-fated Jasper, Bloody Mary Tudor lived again as bitter, lonely Isabella, and most readers' favourite was Erin, the modern day Elizabeth—who, of course, had a long standing, complicated relationship with one Rob Dudley. My Robert was her transport manager, the 2009 equivalent of 'Master Of The Horse', I thought! 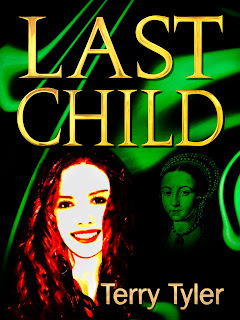 With Last Child http://bookgoodies.com/a/B00TV1YBSQ , I varied slightly from historical fact, because I couldn't work out a feasible way in which a young girl might take over the company for nine days, as a 21st century Lady Jane Grey. So my characters of Jim Dudley (lord of the manor in a small village in Northumberland!) and Raine Grey have a rather different story—though Raine does work at Lanchester Estates for nine days. The characters and stories that have become so familiar to us make compelling bases for fiction. During the time I was writing and promoting these two books, I became increasingly fascinated by the Plantagenet era, and soon began to conjure up a third in this series, this time using the story of the Wars of the Roses. A quarter of the way in, however, I realised it wasn't going to work; there were far too many characters, and such a complicated reality would have needed at least two books. It's not easy to scrap thirty thousand words, but it needed a rethink. The finished novel is, therefore, only based on the events rather than a re-telling; I cut out the Henry VI and Margaret of Anjou sub-plot and concentrated on the Yorks and Margaret Beaufort. 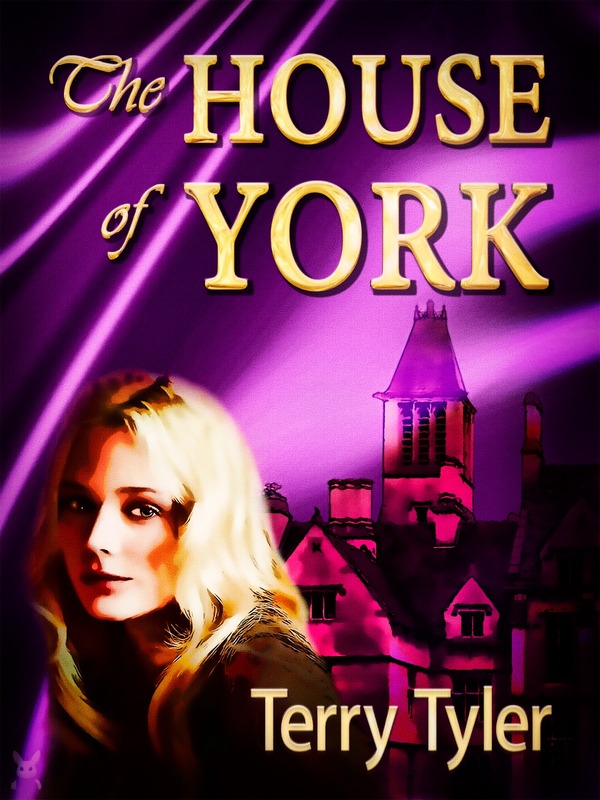 Published last month, The House of York http://bookgoodies.com/a/B016WNEEQO has no connection to any of my previous novels, and is a complete stand alone. 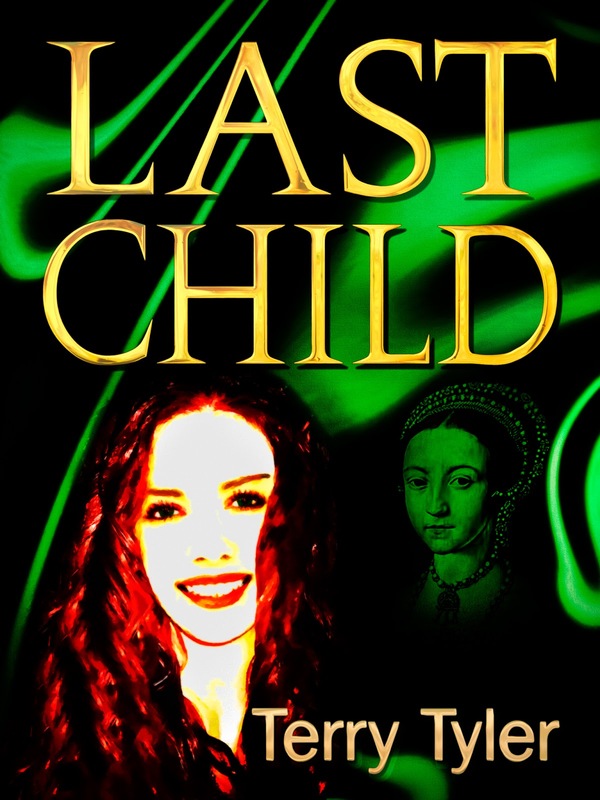 I've so enjoyed reading books and watching documentaries about Elizabeth Woodville, Margaret Beaufort, Anne Neville and Jacquetta, Baroness Rivers, but their contemporary counterparts (Lisa Grey, Megan Stafford, Phoebe Warwick and Jacquie Rivers) tend to be drawn from my own impressions of the 'originals' as much as my research. 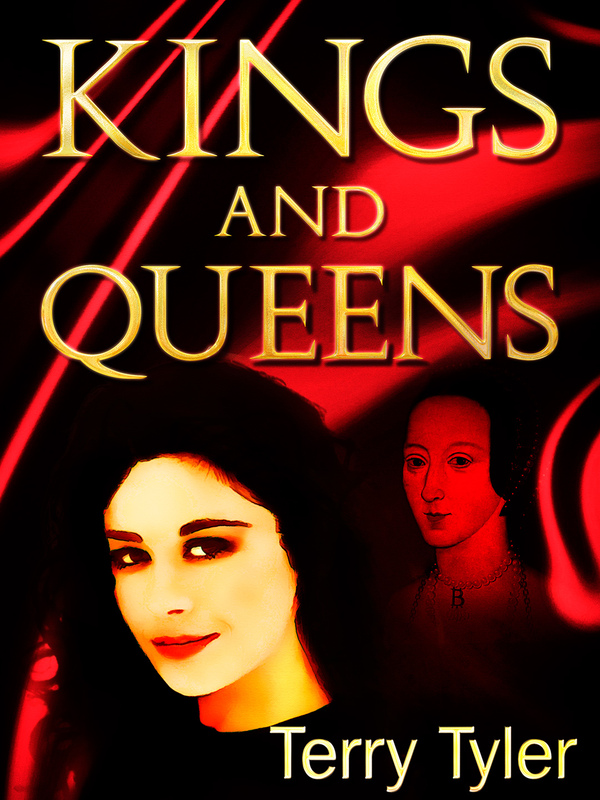 I was originally going to write it from the women's points of view only, but then I became more interested in George, Duke of Clarence, and, of course, Richard III—Gabriel and Richard York are two of my main characters. Again, there are many nods to little details: Lisa's first husband, John, is killed in a fight outside a night club in St Albans; Sir John Grey died in battle in the same town. Gabriel York is an alcoholic who lives in the village of Malmsey; legend has it that the Duke of Clarence 'drowned in a vat of Malmsey wine'. I can already feel a story about Henry II, Eleanor of Aquitaine, Richard the Lionheart and King John roving around in my head ... another one for the 'to-be-written' list! Many thanks, Catherine, for hosting me on your blog; could you point me in the direction of the gin before I leave, please? Written content of this post copyright © Terry Tyler, 2015. What great fun!! And very interesting. All human traits, faults, flaws and virtues are universal as to time and place, and writing stories based on historical fact is a wonderful way to portray this. If you were serious about the actions of the women being "propelled by their power hungry families" not translating into the modern day. Think Rosevelts, Kennedys, Bushes and the Prescotts. Marriages and socializing certainly were to a great extent controlled by these families. Maybe less now than in the 20th century, but I suspect there's still a whole lot of propelling going on. Nonna, you're so right, of course! I didn't think that would work so well in middle class contemporary England, though Annette Hever (Anne Boleyn) does have an uncle who is anxious to go into business with Harry, and Jenny Seymour's family are very pleased with her rise to favour. I just had to modify it, as women tend to be mistresses of their own destiny these days! Thanks for reading this, and for commenting. Interesting! Reminds me of Susan Howatch's novels. Thanks for reading, Samantha - dare I admit that was part of the inspiration? I read Penmarric, Cashelmara and The Wheel of Fortune about 25 years ago, and thought, 'aha, Susan Howatch' as soon as I decided to write Kings and Queens; I imagine it was always in my subconscious. Oh, that I could write anything even a tenth as wonderful as she does! I had a funny review for K&Q once; someone wrote that she'd had the very same idea ever since reading Penmarric, then she turned her back for 30 years and someone else went and did it.